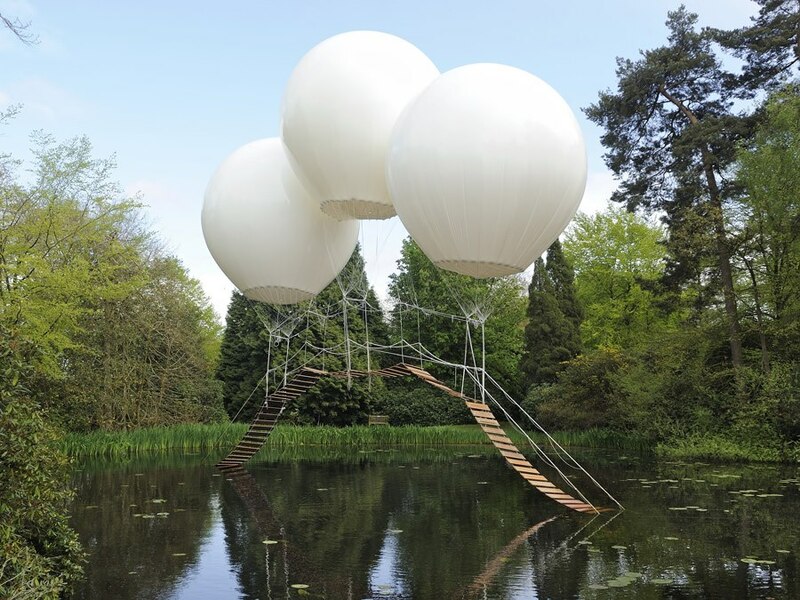 Loving the creation by Olivier Grossetête, a helium balloon stairway. Cross the water as if you’re floating! The bridge is strong enough to hold one small person. So I would love to cross this bridge called ‘Pont de Singe’ aka ‘Monkey Bridge!